Looking for an apartment for your winter or summer holiday? Look no further! 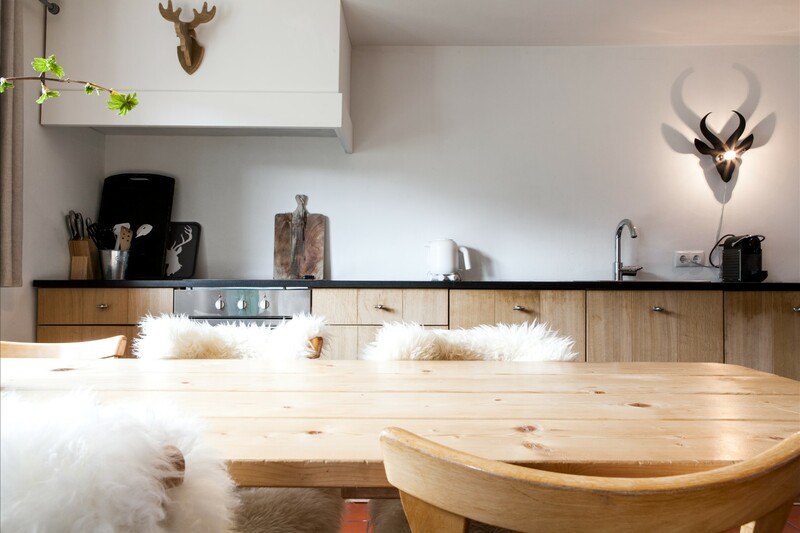 Waldhaus am Arlberg will feel like your home away from home! Sunny. Delightful. Detached. This makes Waldhaus in Wald the perfect holiday destination. 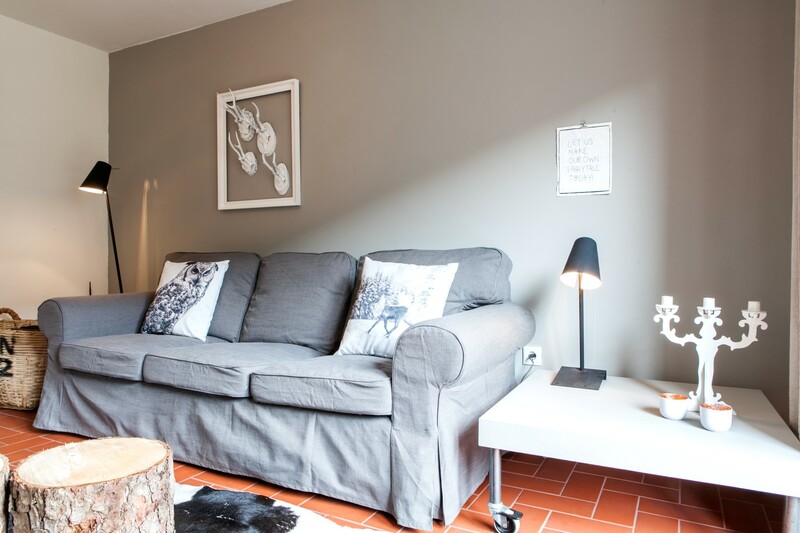 Check our spacious 6- and 7 person apartments, both apartments are comfortably furnished with natural materials. 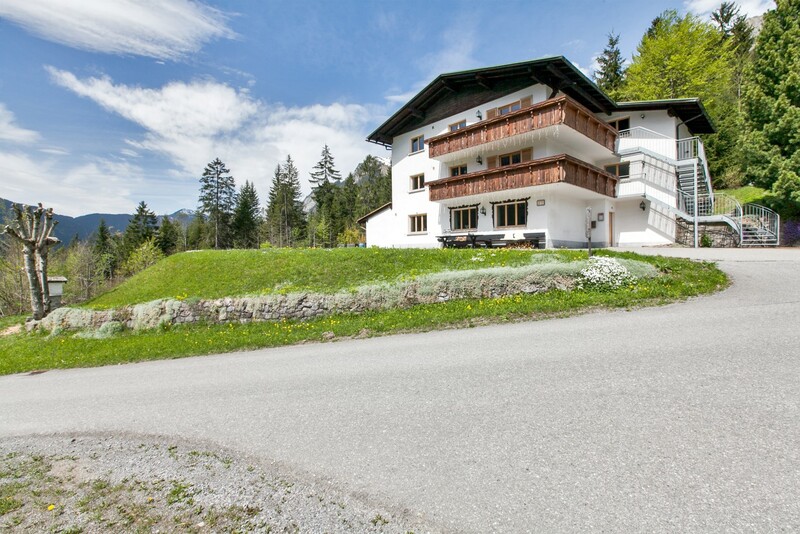 Here you can read the reviews that previous visitors to Waldhaus posted on Zoover. We value the opinion of our guests very highly and we’re very proud of their good appreciation. 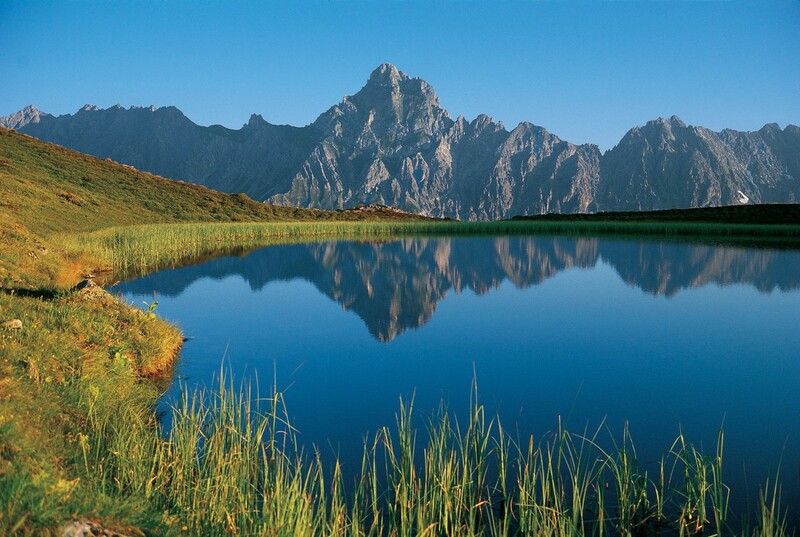 Do you want to share your Waldhaus experience? Click the button below. WINTERSPORT IN AUSTRIA? SKI ARLBERG! A delightful and spacious apartment for six. The décor is a mix of old and new materials. Natural colors, pictures of the local area, and where possible we repurposed old décor items. 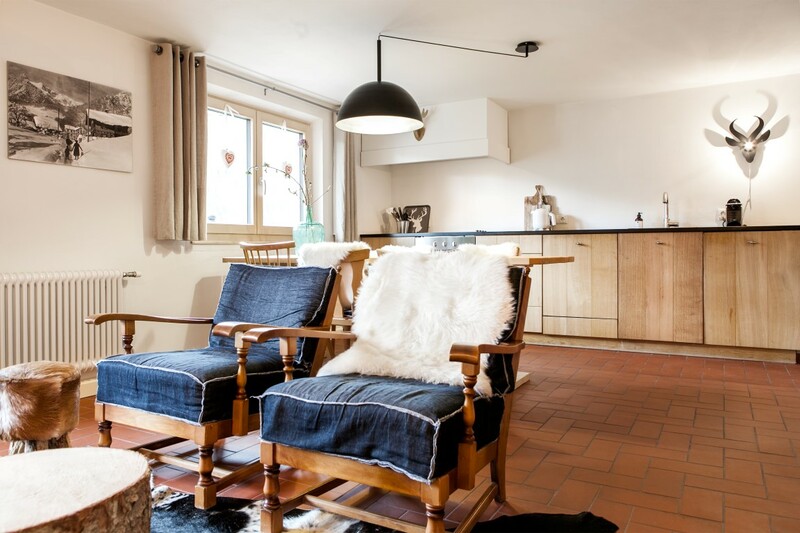 For example; the wooden wall in the living room is made of the old rustic wood ceiling from the former “stube” on the first floor. A comfortable apartment for seven people, decorated with a combination of gray tones and repurposed materials from the old decor. For example; we use the old chairs from the “stube” in the new dining room. The homely kitchen and bathroom are both newly laid out. 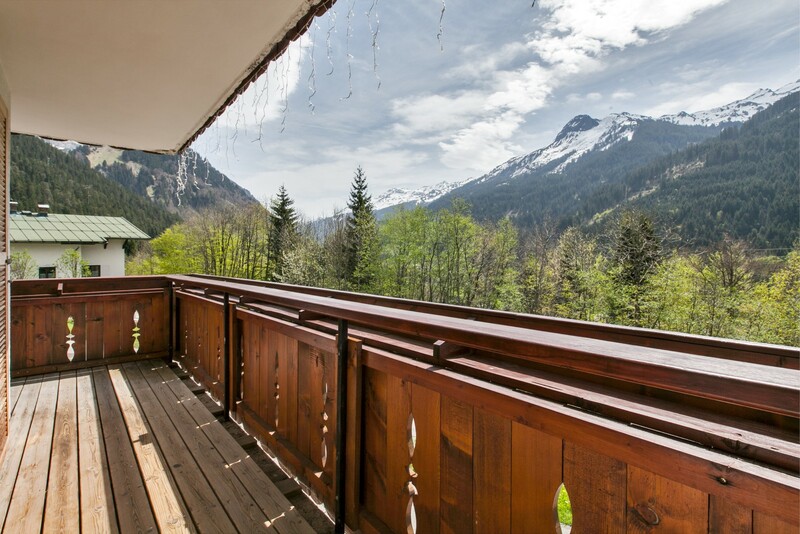 From the living room you’ll have a mesmerizing view of the mountains and you’ll have direct access to the sunny balcony. Feel at home at Waldhaus! 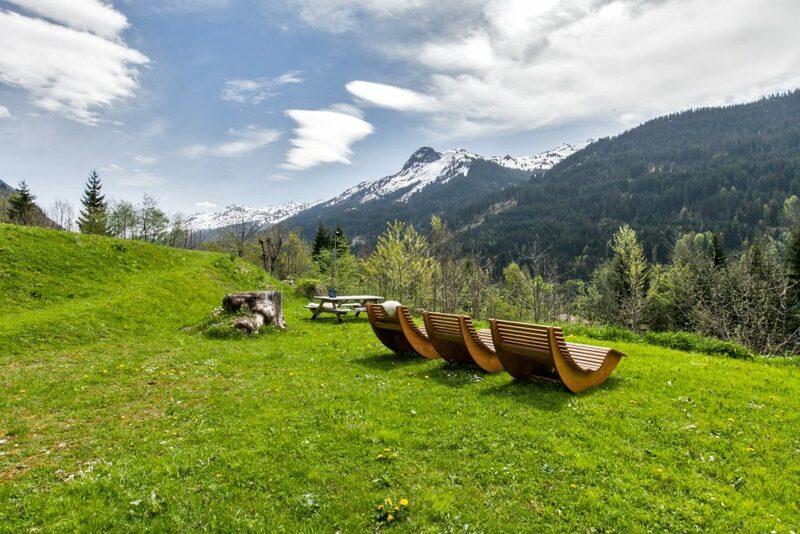 Book your holiday at Waldhaus now!